It has been my privilege to serve as a Family Law Attorney in Fresno CA and serving the needs of Fresno County since 1979. 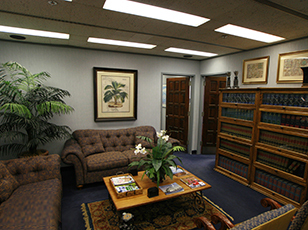 Our office handles only Family Law matters (divorce, property division issues, child custody and visitation, child support, spousal support, domestic violence restraining orders, paternity, pre-nuptial and post-nuptial agreements). 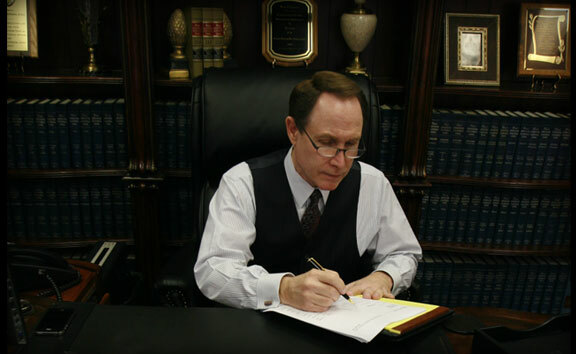 It is the goal of our office to put our experience to work for you in hopes that an equitable resolution may be reached in your matter as expeditiously and efficiently as possible. 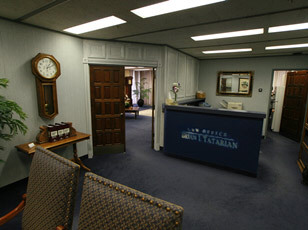 Law Offices of Brian I. Tatarian 1221 Van Ness Avenue, Suite 550 Fresno, California 93721 Phone: (559) 486-1761 © Copyright 2014 Law Offices of Brian I. Tatarian. All Rights Reserved.